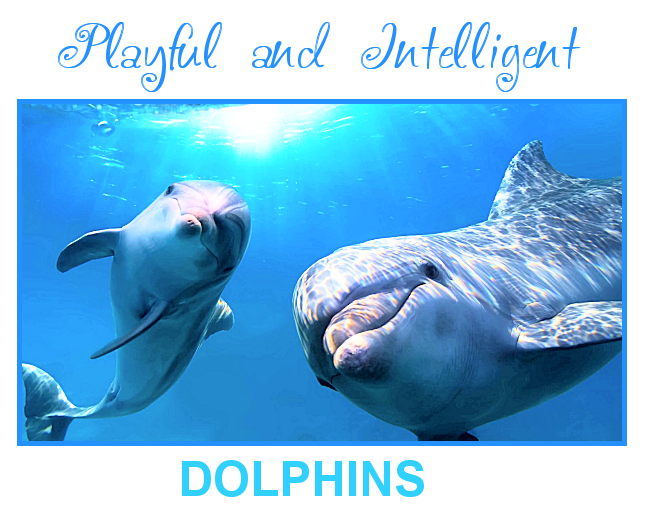 To Playful and Intelligent ~ The DOLPHINS fanlisting! I've loved dolphins for as long as I can remember and if you have a fondness for them, too, please add your name to the list of fans! 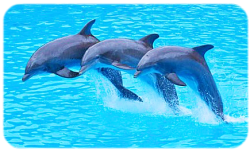 This site is listed at The Fanlistings Network, under the Animals category > Aquatic Animals.